When it comes to dead authors, no secret is safe, no unfinished work unpublished. Readers are notorious grave robbers. When it comes to our favorite authors, many of us posses a compulsion to read and learn everything. We cheer when manuscript fragments are uncovered, private correspondence tracked down, diaries published for all to read. The authors, long dead, can no longer insist on privacy, and it is often their loved ones and descendants who betray them by leaving items unburned and handing over love letters to publishers. 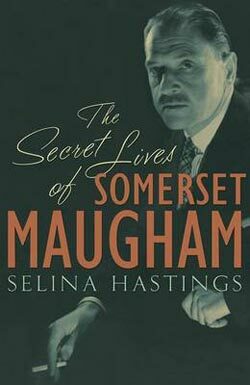 The Secret Lives of Somerset Maugham by Selina Hastings. 624 pages. John Murray. £14.99 (U.S. May 2010).